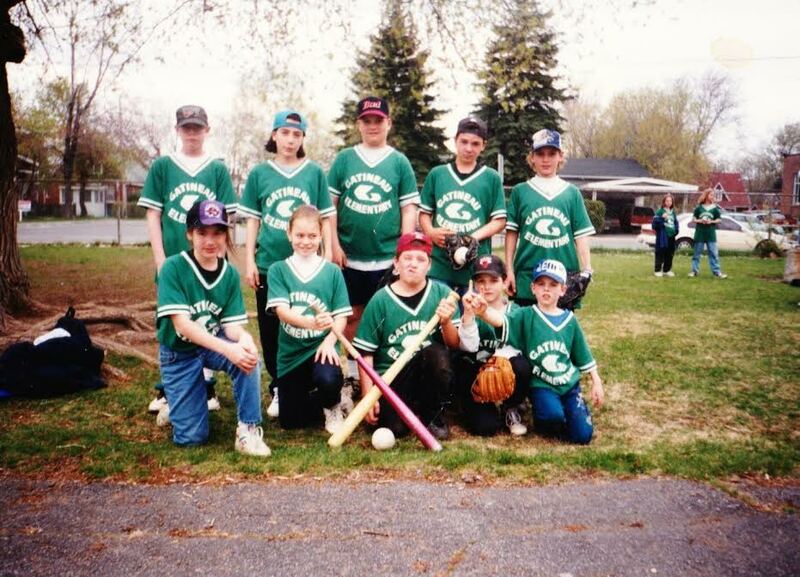 I used to play co-Ed soccer and baseball, Nd similar feelings eventually led me to quit entirely. At that point I decided team sports weren’t for me, but now I realize it wasn’t just being on a team, but who was on that team. Not sure if I’ll ever go back though. yah, I totally understand, I’ve come so close to quitting many times… but I’ve been lucky enough to come across a good group of people whenever I’ve just about had my fill of these crappy experiences and feelings. I’ve had so many of these experiences, too! Being completely overlooked and ignored, wondering if I’m actually as good as I think I am, never being covered, etc. One time I played in a co-ed league where women’s goals counted for two points. For the first few games, still nobody passed to me. But after a few games of winning because my 2-pointers, suddenly my team took notice of me! My own team would pass to me all the time, though the other team still wouldn’t cover me. At the end of the season there is a trophy for the top goal scorer (implied “for men”) and the top female goal scorer. They had to give me both! ha ha, I’ve definitely played sports where I’m awful, and you’ve put your finger on what bothered me: the “lucky guess”! I guess some of this is applicable for women cycling with men regularily. In fact, as some of us know, some women cyclists ride with men locally, because they can’t find enough women to cycle at their speed/challenge each other in a friendly way. I’m not convinced I’m the type of person that wants to benchmark against a group of men ..at least not in cycling. It would have killed my love for cycling ages ago. And I’ve been cycling for over 20 yrs. To me, that is enough proof that I’ve remained reasonably fit….without a group of men. I just ride with my partner,…which isn’t all the time. Of course, ‘having women around makes the men behave better’ is not a good reason for *women* to play co-ed sports. If anything, it’s probably a reason not to.